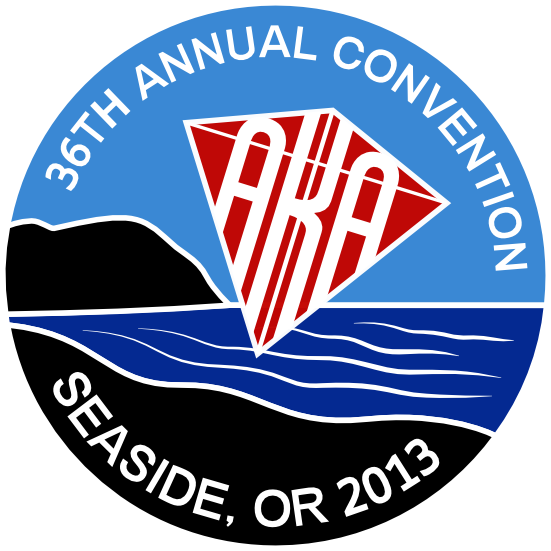 We are now accepting logo submissions for our 2014 AKA annual convention in Outer Banks, NC – this is a chance for you to showcase your artistic skills and earn a FREE registration to convention if your submission is selected as the winner. The logo must be created by an AKA member who may be either a professional or an amateur. The logo needs to be in a Vector, PDF, JPEG, or TIFF format. It is used on convention patches, pins, shirts, and other items. It must look good on formats from 1” to 10” and must be scalable and suitable for many uses. 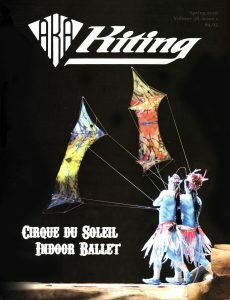 A maximum of four colors may be used but the logo must look good in both full color and in black and white. The design MUST incorporate the red AKA logo as well as the convention year, city, and state. The designer may be required to submit alternate versions. Note: A good portion of the chosen design may be left out to get the stitch count down on embroidered items. 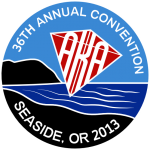 Please submit original designs, including contact information for the designer, in electronic format to convention@aka.kite.org.